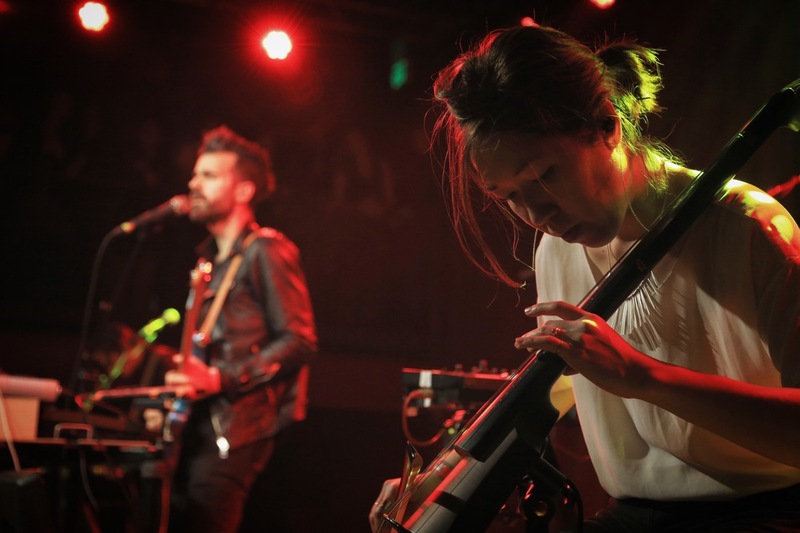 On Saturday, March 26, Neumos played host to some incredible touring talent in the form of Sheffield's The Crookes & the San Francisco-based indie-pop synth group Geographer. 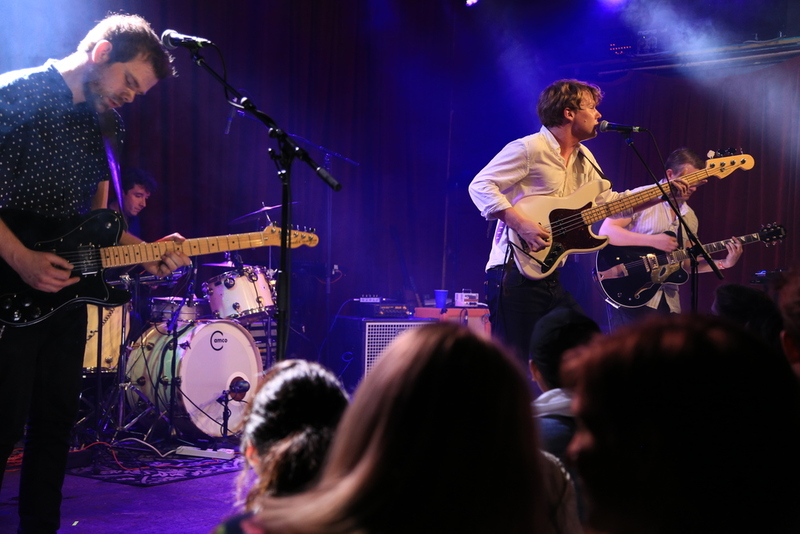 The Crookes, having deservedly so, earned a reputation as "one of the most hardworking and prolific bands of the underground"* did more than just warm the crowd. 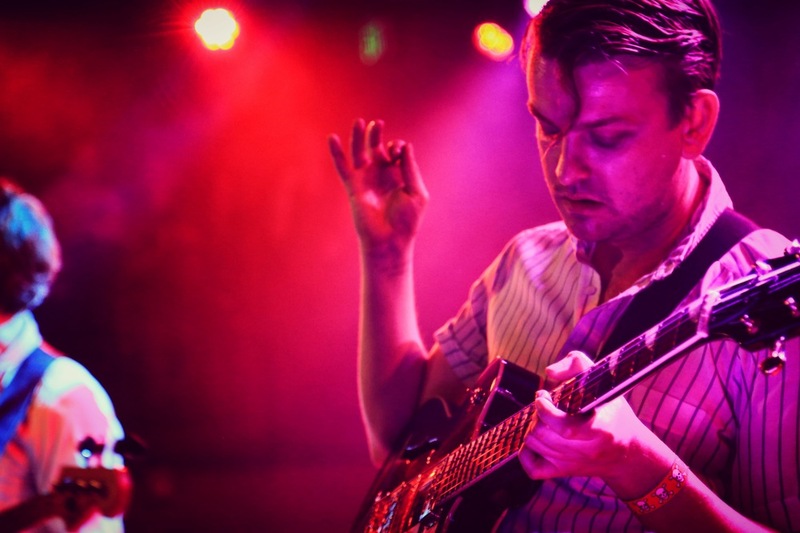 While their high energy, dancey indie pop tunes reveal a multitude of influences, the whole of The Crookes is greater than the sum of its' parts. The result is a magnetic sound all their own and a truly memorable live performance. 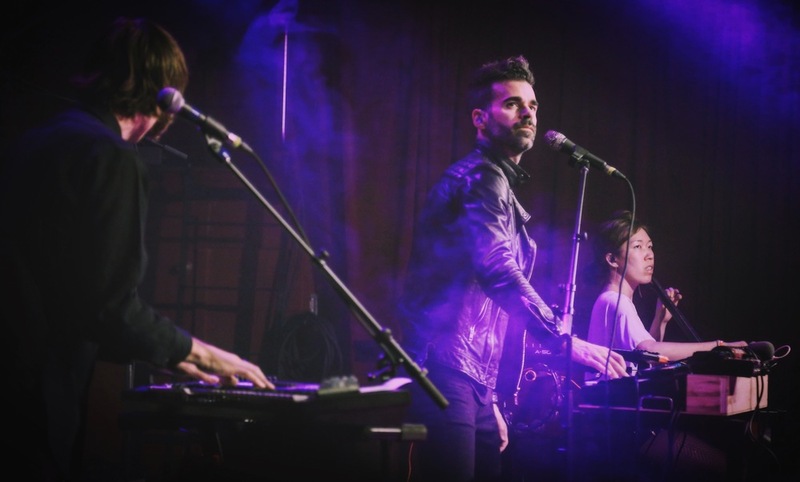 Next up was the much anticipated headliner, Geographer. 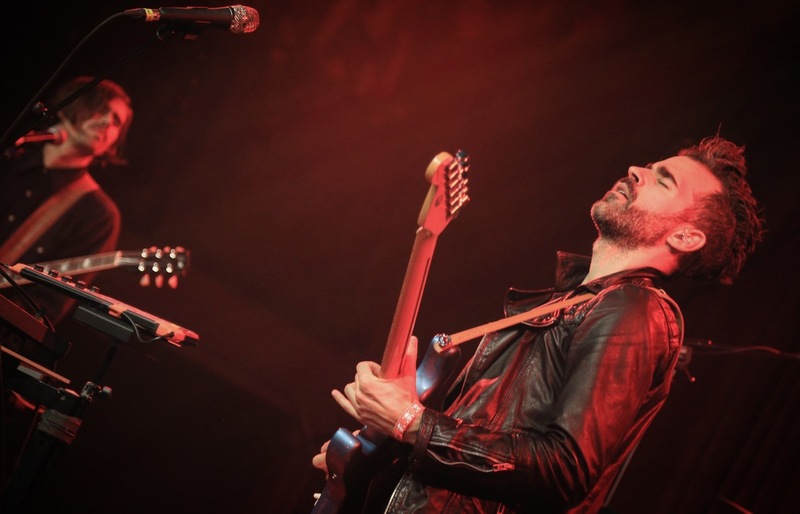 Founder and front-man Mike Deni led the audience through a winding set of deep back beats and incredibly catchy synth riffs, expertly intertwined with his on-point vocals. 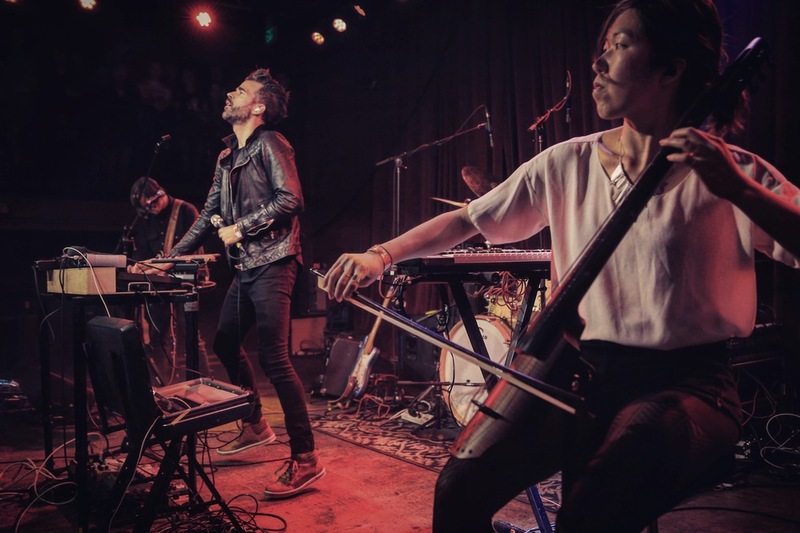 Of special note, as on their albums, Joyce Lee's cello accompaniment provided a sweet and stirring depth of melody to Geographer's songs that highlight the almost signature tinge of pensive melancholy that permeates the otherwise dance-inspiring tunes. All things considered, it was quite a night for live music on the Hill.